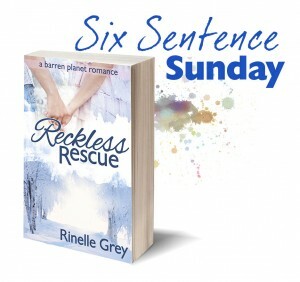 Six Sentence Sunday – The ground was approaching far too quickly. Today, things start to go wrong for Tyris, very wrong. The ground was approaching far too quickly. There was a fizzle and a pop, and the power cut out again. Acrid smoke filled the cockpit. The smoke alarm sounded its strident call. Typical, he'd lost power to the entire ship, but the damn smoke alarm still worked. What did it take to kill those things? Hmm, I hadn’t thought about it like that. Not sure if it’s that he doesn’t scare easily, as that he uses humour to cover up the fact that he’s afraid! Thanks for commenting.